Howdy!! Congratulate yourselves!! You've made it through another week!! And we're all still here..... just!! Been a fairly quiet week here for me - managed to get to an Autumn Plant Fair last weekend and it isn't only books that I have a weakness for purchasing in large quantities!! 9 new plants came home with me, and are all still sitting patiently in their pots on a garden table waiting for me to find new gaps for them in the garden!! Oops!! I'm sure I can squeeze them in somewhere, otherwise I think the lawn will be shrinking again as I create bigger borders!! And in the world of books my reading pace has slowed!! Shock horror!! I don't think it's a proper reading slump but I've just found that the couple of books that I'm currently reading are not making me race through them at breakneck speed, and I'm also in the process of trying to decide my 'next reads' and I find I always get distracted by that process so am hoping that things pick up again next week. Book buying on the other hand, has not slowed down one jot!! Oops again!! So this has forced another mini bookshelf declutter - the local charity shops really love me donating to them! - in the vain hope that, even for a short space of time, I can create a gap or two to fit new purchases in! So here's a little peek at my bookish week! 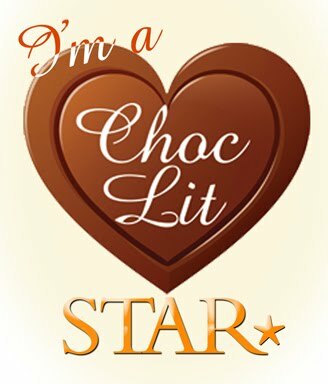 Click on the book titles if you'd like to read my reviews and their blurbs courtesy of GoodReads!! Really loved this mix of graphic novel and diary entries!! 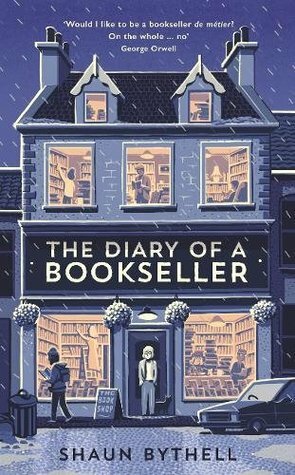 A fabulous and funny look at life as a bookseller in a secondhand bookshop! 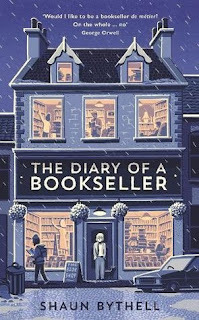 If you love rummaging round bookshops then you'll love this!! Mostly books I've 'treated myself' to this week! We deserve it though, don't we?! Carys’ dreams for the future are falling apart as she returns to the Snowdonia village where she was born, to look after her mother. But then a chance discovery draws her back into the story of Plas Eden, the huge, ramshackle country house where, at eighteen, she said goodbye to her childhood sweetheart, David Meredith. The last time Ann was in London she was a spoilt, aristocratic bride. Now she stands destitute on London bridge, with the Meredith charity hospital her only lifeline. But who can she trust, and will she ever escape her past? Two women struggle with love, family duty, long-buried secrets and their own creative ambitions. But more than a hundred years ago Ann left a trail through London, Cornwall and Wales that leads Carys on a tantalising and increasingly shocking search for the truth. What is Plas Eden’s connection with her own family history and what are the secrets of the statues in the garden? In contemporary America, an un-named college student sets out on an obsessive journey of discovery to collect and record the life-stories of total strangers. 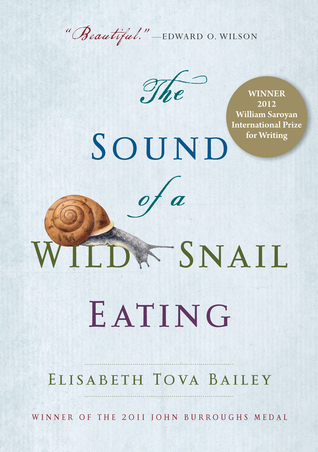 The interviews that follow have echoes of another, far more famous literary journey, undertaken long ago and in another world. Drawing on the original, unexpurgated tales collected by Jacob and Wilhelm Grimm, six of their most famous works are re-imagined in the rich and endlessly varied landscapes of contemporary America. And my Book Club releases from Urbane Publications all arrived together to cover August and September and they're another fabulous batch of fascinating reads! 1978. On vacation from England, eight-year-old John Frears is befriended by a stranger in the Oregon wilderness and stolen away from his parents. After a bizarre hour spent in a log cabin, he is sent back with a picture of a young girl. 2013. Since leaving the military, John Frears has been drifting, unable to settle. Then he gets word that a funeral is taking place in L.A. Donnie Chester, fellow veteran of the first Gulf War, has been shot dead. He decides to head to the States to pay his respects, then go sightseeing. It is a simple plan, in keeping with his life to date. But his life is about to become more complicated than he could ever imagine. The mysterious event from his past crashes into the present, and could mean the difference between life and death. The 2016/17 season marks the 25th of the Premier League after its formation in 1992. After numerous discussions with football authorities, players and television broadcasters, the First Division clubs resigned from the Football League in May 1992 and the Premier League was formed with the inaugural campaign starting on Saturday 15 August of that year. The Premier League charts each of the 25 seasons with the story of how the titles were won and the players who starred. From 2011/12's incredible finale, to Arsenal's "Invincibles", as well as each of Manchester United's record 13 triumphs, find out more about the rich history of the Premier League. The book also includes fan sections for every single one of the clubs that has appeared in the League, with greatest moments and greatest players, as well as the worst! 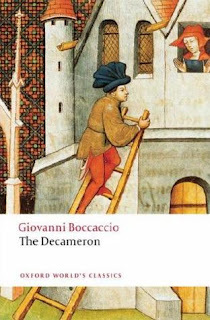 September draws to an end, so that means so does my read-a-long of The Decameron by Giovanni Boccaccio and I am so pleased to have picked this up! Have enjoyed every mad minute of it!! 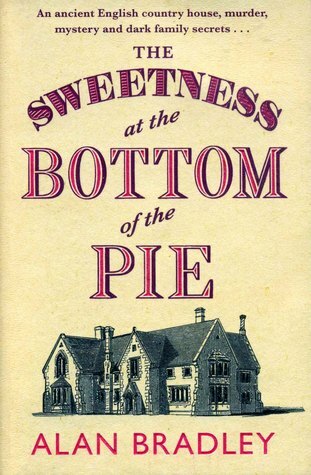 And my bedtime reading is still taken up by The Sweetness at the Bottom of the Pie by Alan Bradley . This started off really well for me, but I'm finding it a little less enthralling as I go through! But i'll stick with it as I'm almost two thirds of the way through! So that wraps my week up!! How about your week? Discovered any gems?! 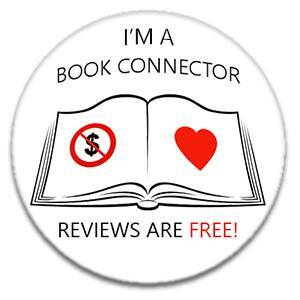 Bought any bookish beauties?! Always lovely to hear what has been going on in your bookish worlds! !